BACK IN STOCK – LIMITED SUPPLY! Go ahead, you can go back to the 60’s. A moisturizing soap which cleanses and soothes irritated skin. 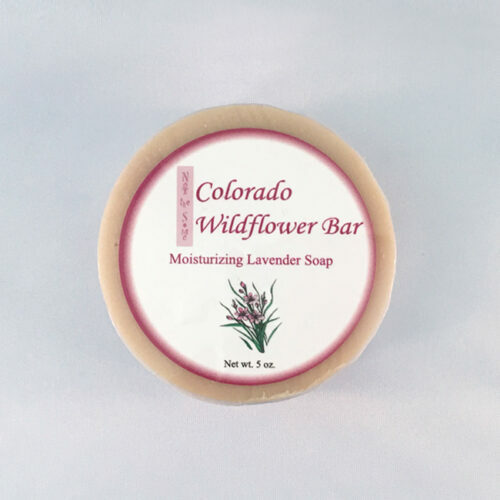 Combines beneficial oils with nourishing ingredients to create a calming soap for sensitive skin of all ages. Feel the relief! 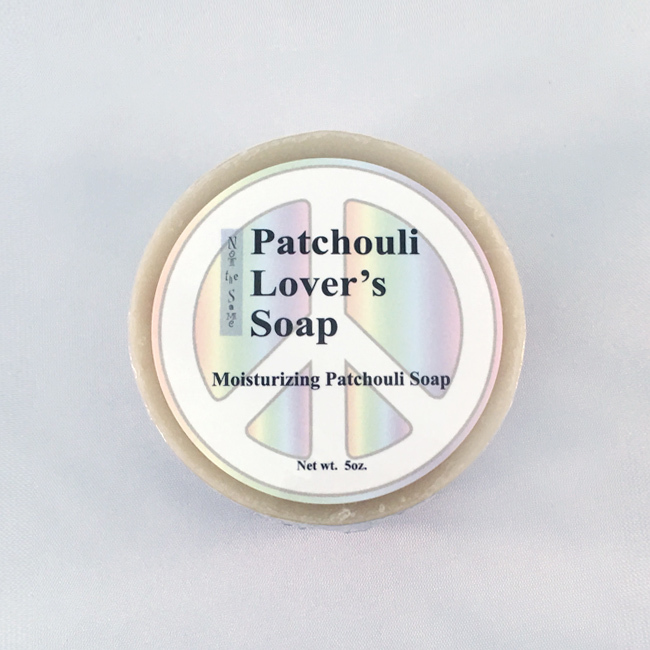 A refreshing soap which moisturizes and exfoliates. Combines beneficial oils with nurturing ingredients to nourish skin of all types. 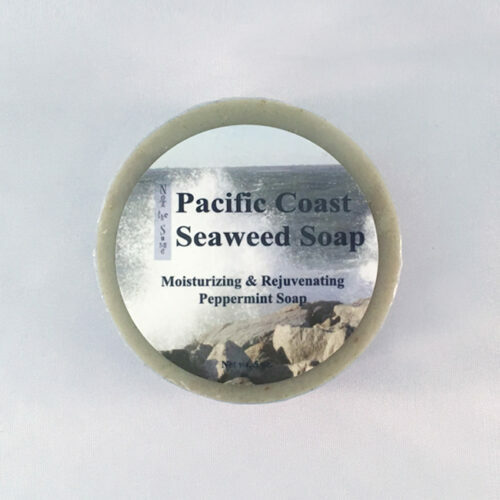 Experience the magic of seaweed infused with refreshing peppermint essential oil! A creamy floral soap which moisturizes and nourishes. Combines beneficial oils with nurturing ingredients to soothe skin of all types. Stop and smell the Lavender wildflowers! Ready to feel good? Start Shopping! The statements on this website have not been evaluated by the Food and Drug Administration. The products on this website are not intended to diagnose, treat, cure, or prevent any disease. 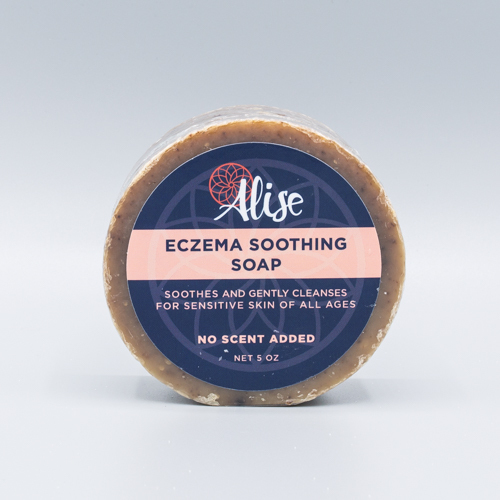 © 2019 Not The Same LLC dba Alise Body Care | Courageously Authentic Body Care. All Rights Reserved.